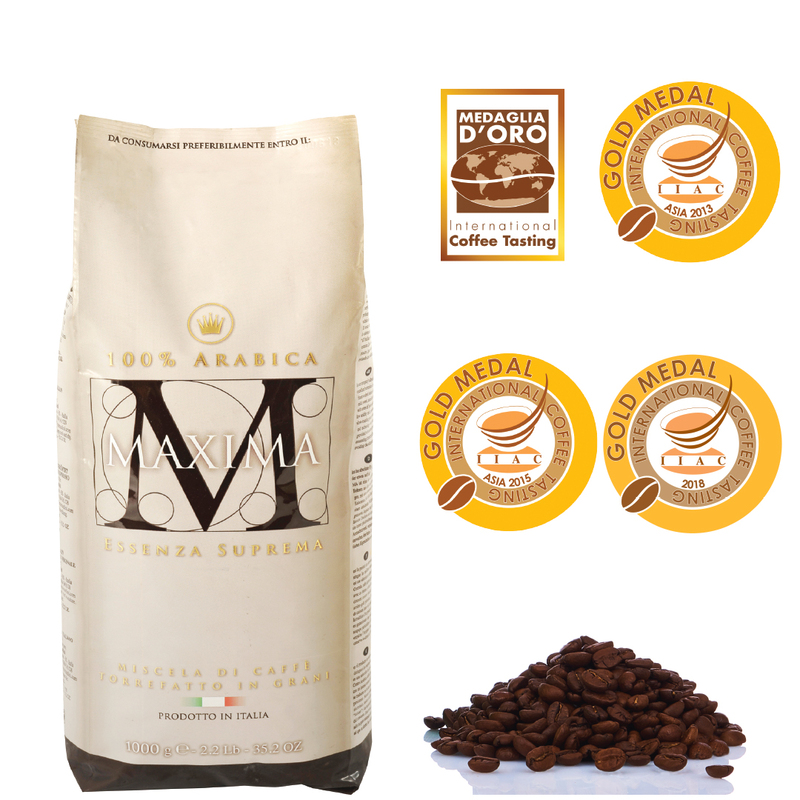 Torrefazione Morandini is the only Italian company that has won three Gold Medals in the International Coffee Tasting 2018 , the most important competition among coffees that takes place every two years. The contest was held in Milan on November 29th and 30th 2018; it was attended by 126 roasting companies, coming from 19 countries, for a total of 322 coffees valued according to the methods for the sensory analysis (and totally blindly) by 31 professional testers from the International Institute of Coffee Tasters coming from 12 different countries. 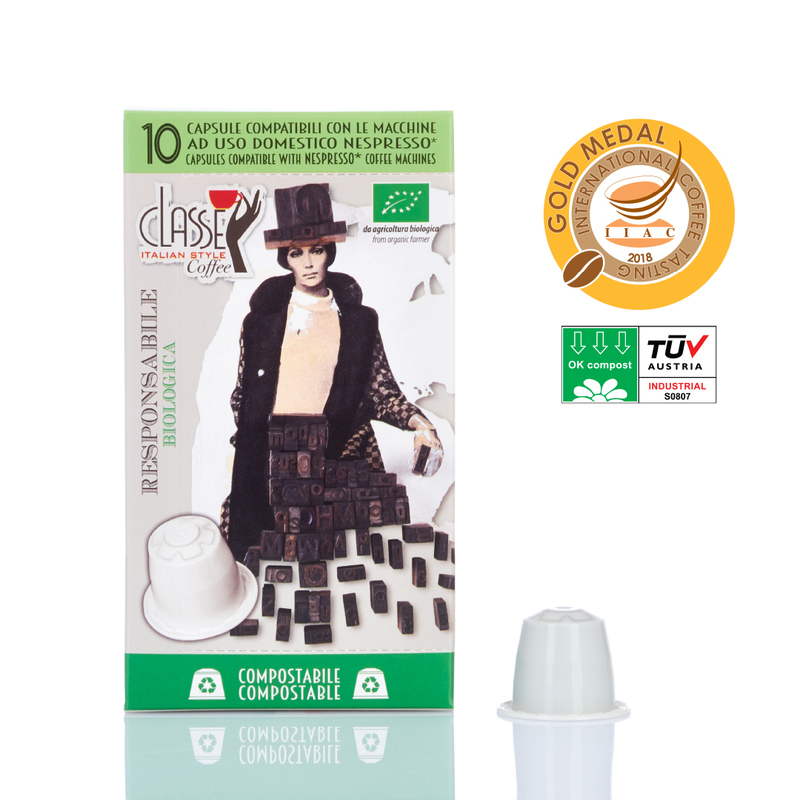 The company has won the Gold Medal in two categories: “single serve” category with the just born Miscela Responsabile 100% Arabica (blend of organic coffee contained in a compostable capsule, compatible with Nespresso machines) and “Italian Espresso” category, with Miscela Maxima 100% Arabica and Biocaffè Fairtrade 100% Arabica, for which the Gold Medal is nothing new. 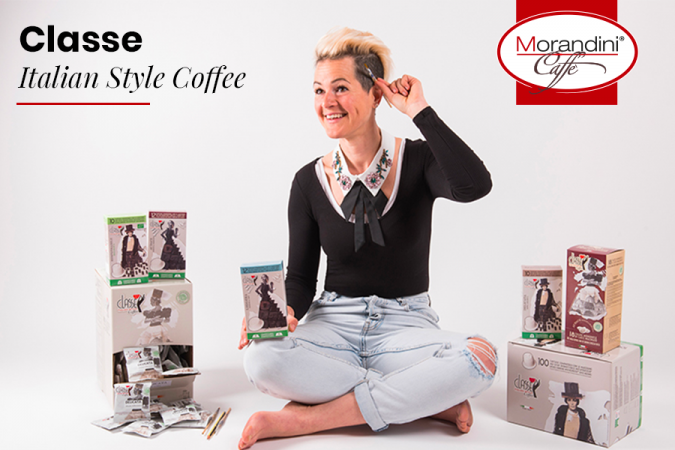 Miscela Maxima, in fact, had already won the prize in 2012, in 2013 in the International Coffee Tasting Asia (Tokyo) and in 2015 in Taipei; Biocaffè Fairtrade excelled in the International Coffee Tasting Asia in 2015, in Taipei. 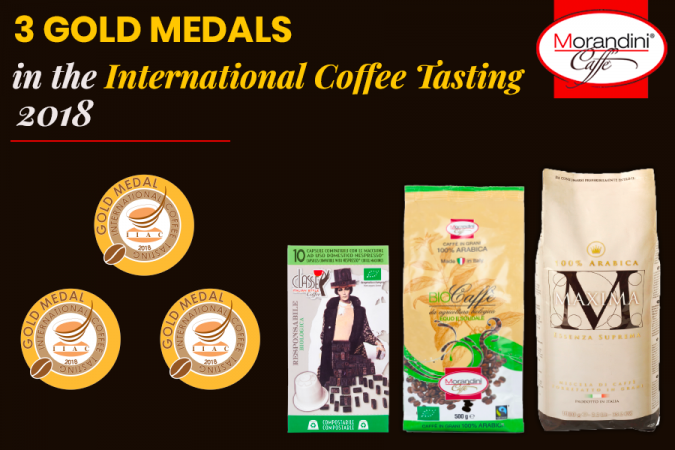 Together with the ones won during the previous editions, starting from 2006, the three gold medals just won, bring the company at 12 Gold Medals: we can say that Torrefazione Morandini is absolutely one of the most awarded companies in Italy. This is a source of pride for the company, which always aims to offer to its customers a product of consistent high quality, obtained from a daily work made with passion and commitment. Anyway, this result will not represent an end goal for the company, but, rather, a new starting point, to face new challenges with humility and vision and turn them into opportunities for growth. 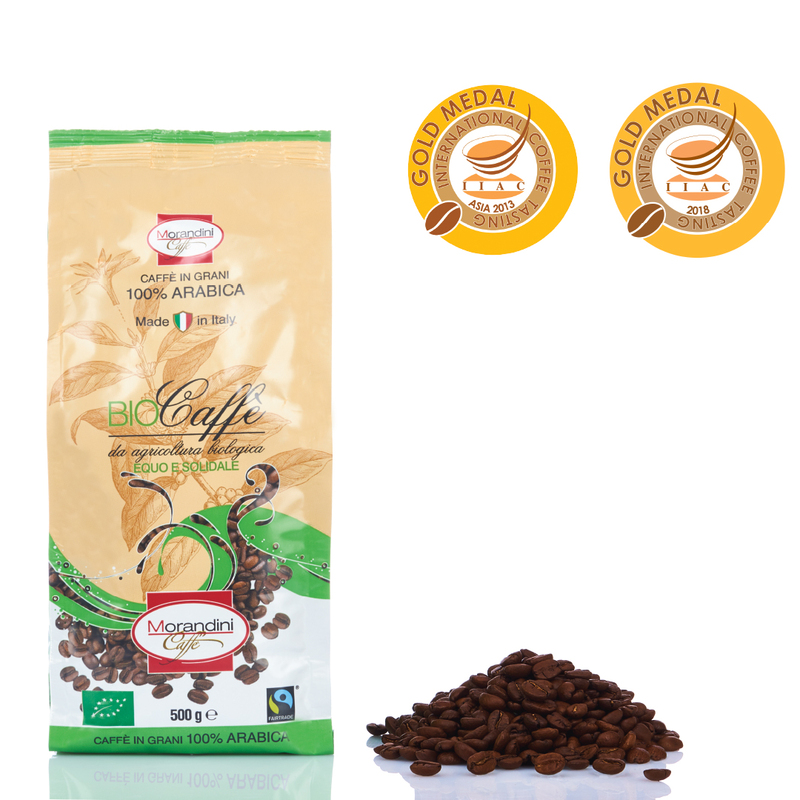 Blend of 100% Arabica obtained from coffee coming from organic and fair trade agricultures. This is a gourmet coffee designed to satisfy the most demanding palates. It is characterised by a unique aromaticity which is exotic, perfectly balanced in sweetness and acidity, filling the palate pleasantly with slight hints of citrus fruit. Blend made of 100% Arabica coffees caracterized by a unique and precious aroma. This top of the line coffee has been studied to satisfy the most demanding palates. Gourmet blend 100% Arabica obtained from the selection of the highest quality washed Arabica coffee from Central and South America: it is light, sweet and exquisitely balanced, with a dense floral fragrance and notes of spices and cocoa. The result is a cup of coffee with a rounded lingering taste, characterised by pleasant, light acidity and an enveloping aroma. 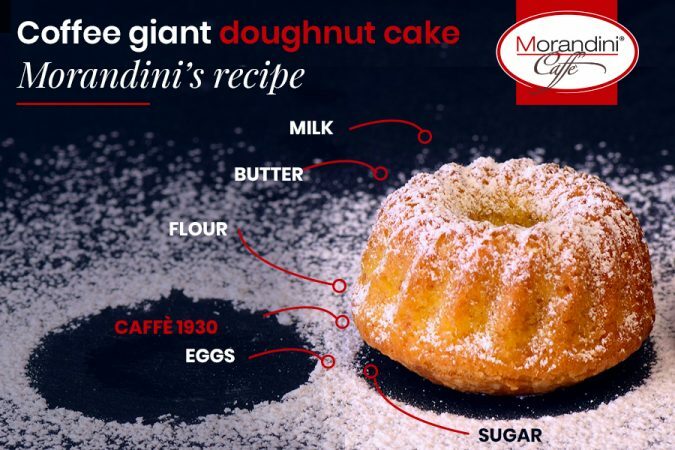 Keep you updated with Torrefazione Morandini! Subscribe to our newsletter and follow us on our Facebook and LinkedIn pages.